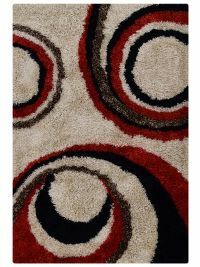 While a rug serves many purposes, it is more than a simple floor covering. 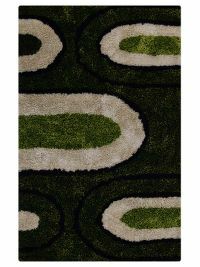 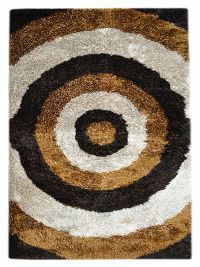 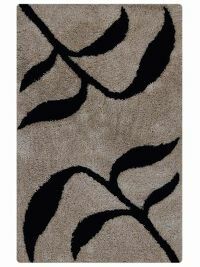 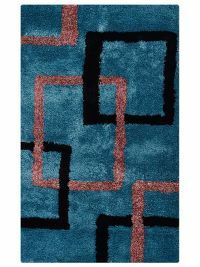 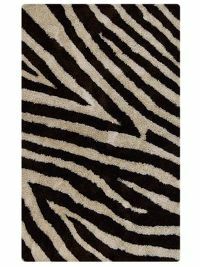 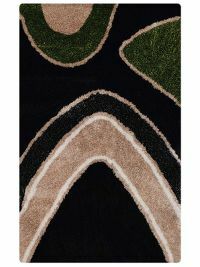 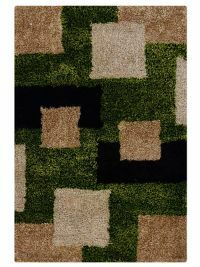 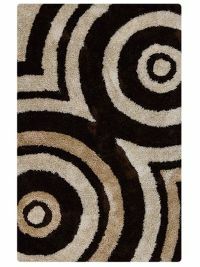 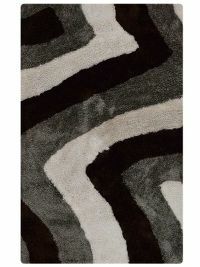 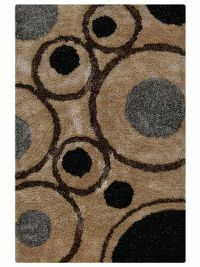 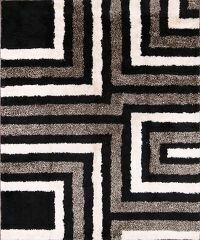 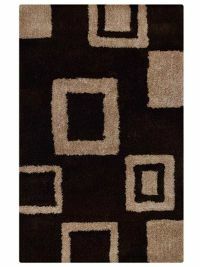 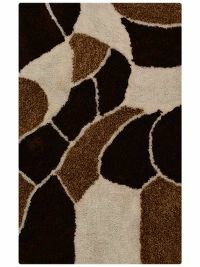 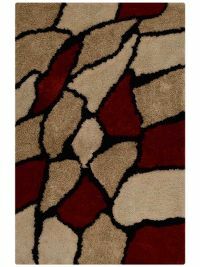 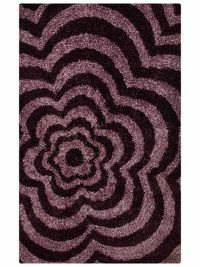 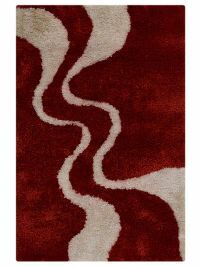 Rather than something you just walk on, a rug can be the focal point of a room. 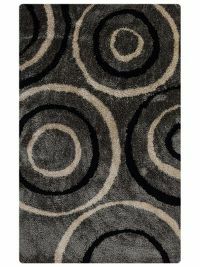 Instead of being a comforting barrier between your feet and the floor, a rug can be your connecting point with a space. 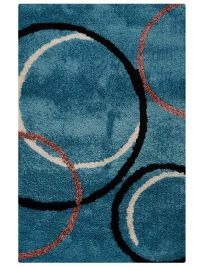 Rather than just feeling good between your toes, a rug can be where you and your kids gather to spend some quality family time.